Charter a private jet or turbo-prop and fly to the city of Huntsville, located in Madison County about 20 miles from Alabama’s northern border. If you’re looking to arrange a private flight to into (KHSV, HSV) Huntsville International Airport or (KMDQ, MDQ) Madison County Executive, we can arrange the right aircraft for your trip. Air Charter Advisors was established to offer the highest standards in executive and leisure travel, and our team offers on-demand private jet charter service to/from Huntsville, Alabama. Our team has access to thousands of private jets and turbo-props across the country, allowing us to connect you with the perfect aircraft at the right cost, whether you’re flying internationally or domestically. Our team understands that your time, privacy, flight preferences and most of all, safety, are all extremely important. Our Huntsville Jet Charter brokers are available for you by phone and email 24 hours a day, 7 days a week. When using our private aviation service, you can expect quick response times and an easy, hassle-free booking process. 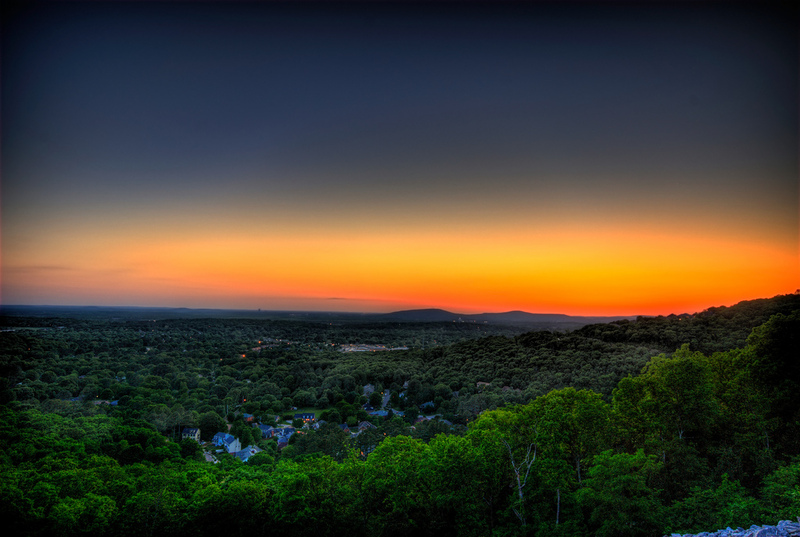 Request a quote or call us to arrange your private flight to Huntsville, Alabama. Choose between the following local airports when arranging your charter flight to/from Huntsville, Alabama. The airports listed below are within 25 miles of the city center. Sometimes regional and municipal airports offer savings compared to larger airports, and allow clients to arrive closer to their destination. Discuss all of the potential airport options for your trip with your charter broker. The city of Huntsville knows a thing or two about aviation. 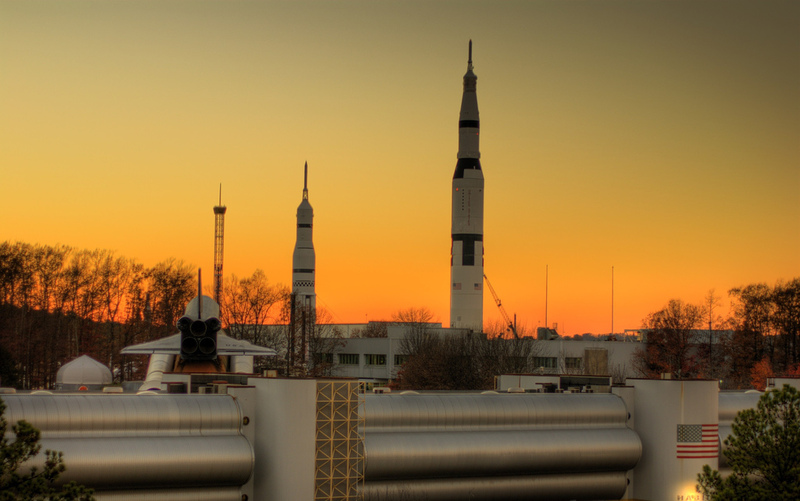 Dr. Werner von Braun and his team of German rocket scientists worked here during the 1950’s at Redstone Arsenal, and within the following decade Huntsville was a major center for rocket design and construction. NASA chose the city as the location for its Marshall Space Flight Center in 1960, which played a large role in the Redstone, Gemini, and Apollo space programs. Today, it carries on its tradition as a major center for missile defense and aerospace technologies, and major companies including Boeing, Lockheed Martin, Raytheon, and Northrop Grumman have major operations based here. Many of these companies can be found at Cummings Research Park, the fourth largest research park in the world, and the second largest in the United States following the Research Triangle Park in North Carolina. Thanks to its strong industries, the area is home to a high amount of general and private aviation, especially aerospace, research and technology companies flying their corporate teams or executives to Madison County. Governmental charter flights are also popular due to the city’s prominence in the military and defense sectors, and our team has worked with elected officials across the country to arrange their flights. Leisure flyers heading to Huntsville on vacation can also benefit from our services, choosing from a variety of sleek, modern aircraft with veteran flight crews and experienced pilots. If you have a second home in the area, contact one of our brokers and we may be able to arrange an empty leg flight on a plane re-positioning to Madison County Executive, Pryor Field Regional or Huntsville International. Air Charter Advisors has access to the following private aircraft, all of which are Wyvern-certified for charter flights and operated by FAR Part 135 or 121 (or foreign equivalent) air carriers. We provide a variety of options based on your goals and your budget, whether you’re looking for a cost-effective charter flight, or the most luxurious private jet available. Check out our Aircraft Gallery for more details on all of the planes available for your flight. If you don’t see your preferred aircraft type listed below, speak to one of our brokers and they will locate one for you. Request a Quote or give us a call at 1-888-987-5387 to speak with one of our Huntsville Private Jet Charter agents to arrange your upcoming private flight to the state of Alabama. We offer unlimited, non-committal quotes, so feel free to discuss the details of all of your upcoming trips with our advisors.